The ImageOut Next Generation Series is proud to bring the varied and very real experiences of LGBT Youth to the Rochester community. 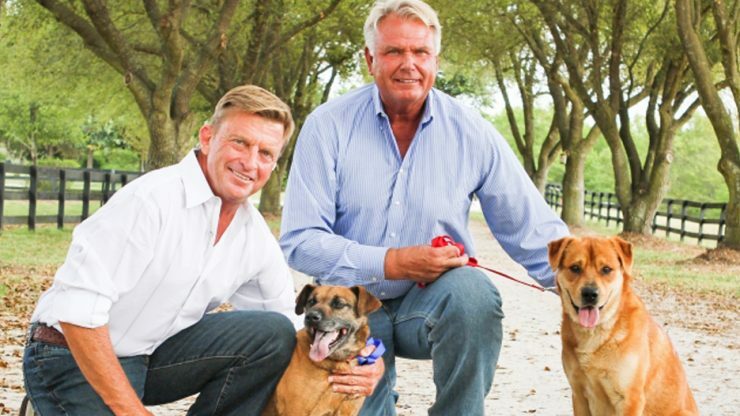 Life in the Doghouse is the touching and inspiring story of Danny Robertshaw and Ron Danta, owners of Danny and Ron’s Rescue, who together have saved the lives of over 10,000 dogs in a span of more than 10 years. 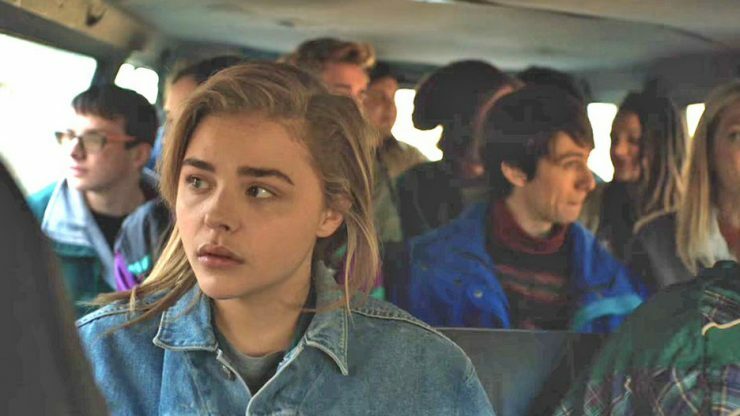 Based on the best-selling novel by Emily M. Danforth, The Miseducation of Cameron Post is one of the most critically-acclaimed films in this year’s festival.